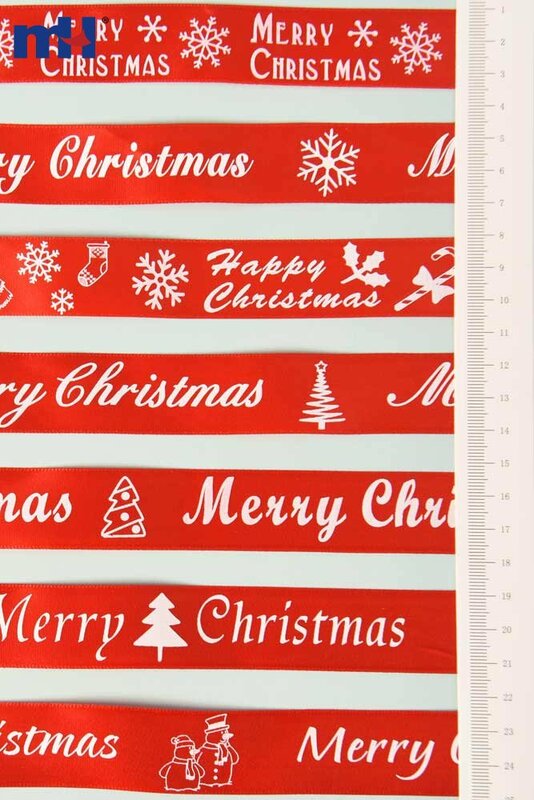 This fabric ribbon features a decorative print on one side, while the other side is left plain. 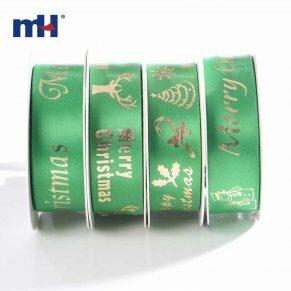 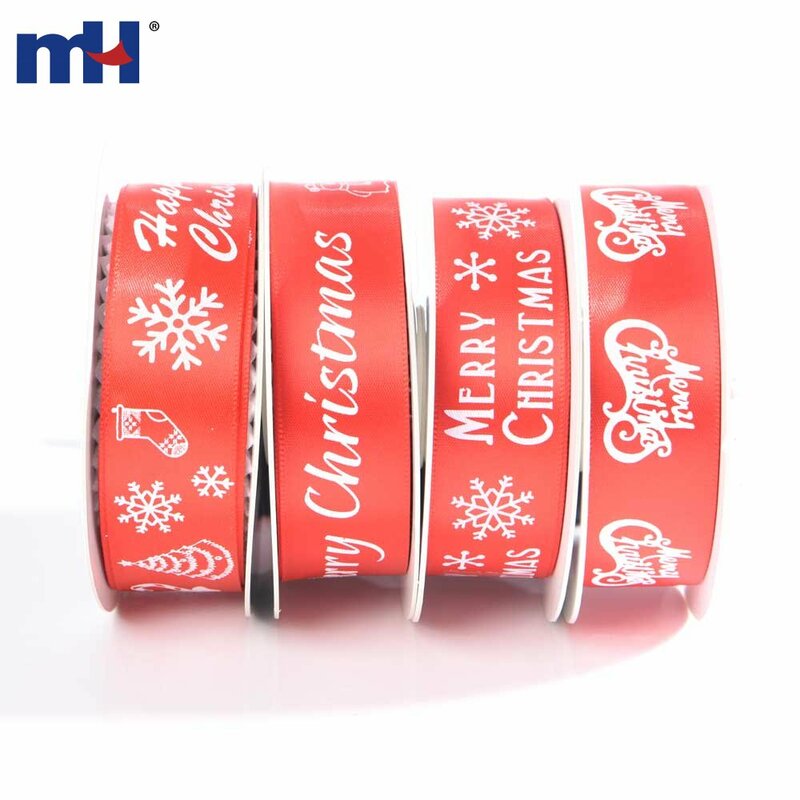 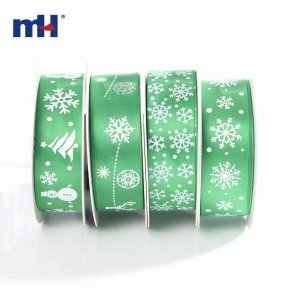 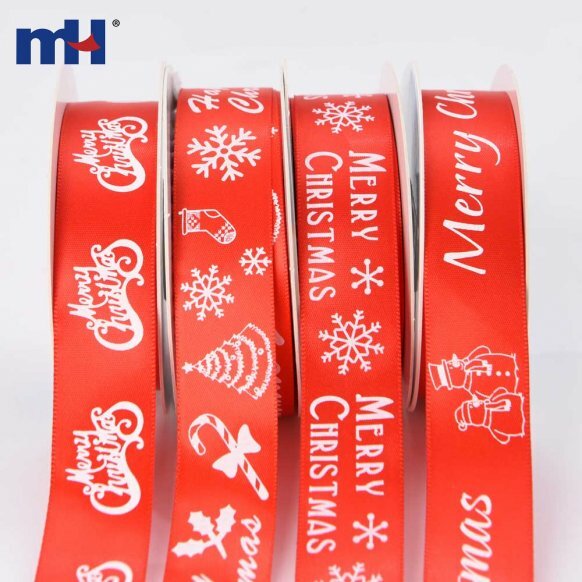 This satin ribbon can be used to create different shapes, you can create decorative bows, Christmas ornaments, wreaths and many other décor items. 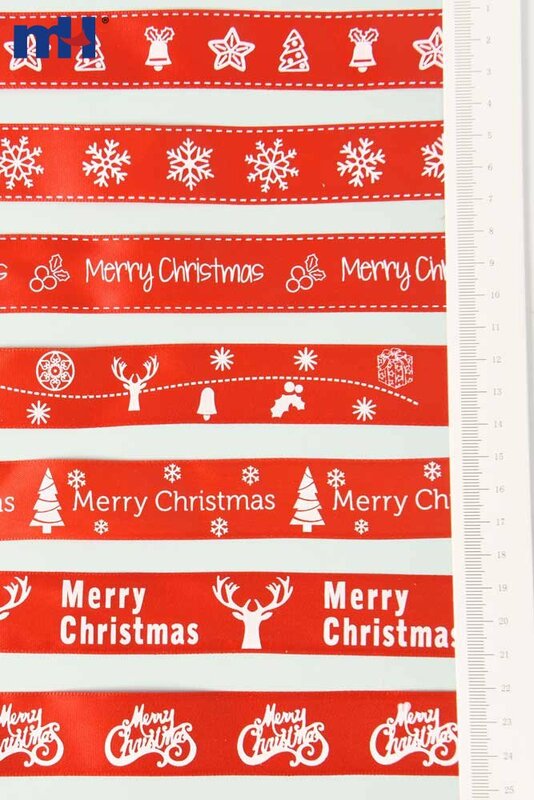 It is also perfect for party decoration and gift packs. 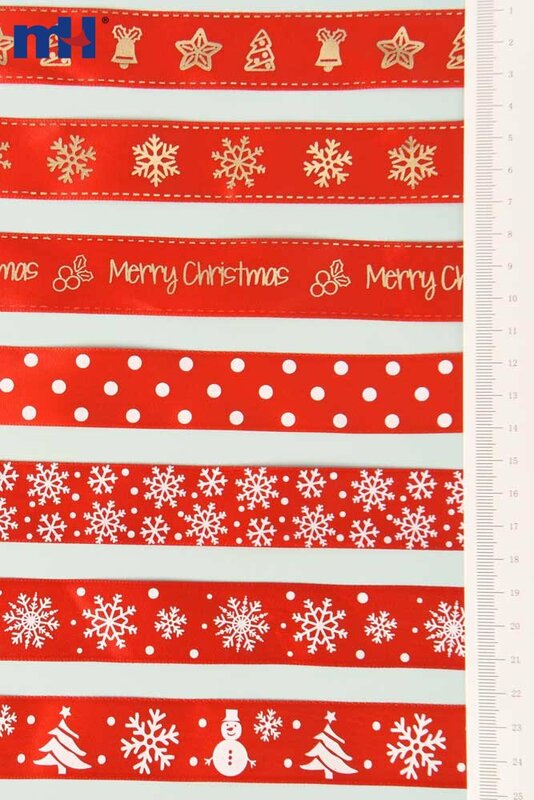 This festive ribbon is designed in different colors and patterns to meet your decoration needs.